Faith Forward Introduces the Advanced Path! UU Theology is now available to Faith Forward subscribers. Almost one year ago, we introduced the Faith Forward CORE Path to you. Now, we begin rolling out sessions on the ADVANCED Path! While the CORE Path is designed to guide people from visitor to engaged member, the ADVANCED Path takes this to the next step for people who have been in our congregations longer, or who have been through the CORE Path. The ADVANCED Path sessions engage the head, heart, and spirit to deepen faith and spiritual development and one’s connection to the congregation. Along the ADVANCED Path, participants explore material on UU theology, Biblical literacy, Coming of Age for adults, and delve deeper into spiritual practice and our UU history. The ADVANCED Path addresses two issues common to our UU congregations. The first is a gap between introductory-level adult learning opportunities and high-level leadership roles. Many of our congregants desire an opportunity to further grow their faith and spirituality either alongside the responsibilities of leadership or before jumping into these roles. The other issue is the yearning of many to take their faith development and relationship with Unitarian Universalism to a deeper level, without becoming a minister or credentialed religious educator! The ADVANCED Path presents a rare opportunity for lay people in our congregations to explore these topics while remaining lay people who are serving our congregations from a deeply grounded place. The first step on the ADVANCED Path is UU Theology. 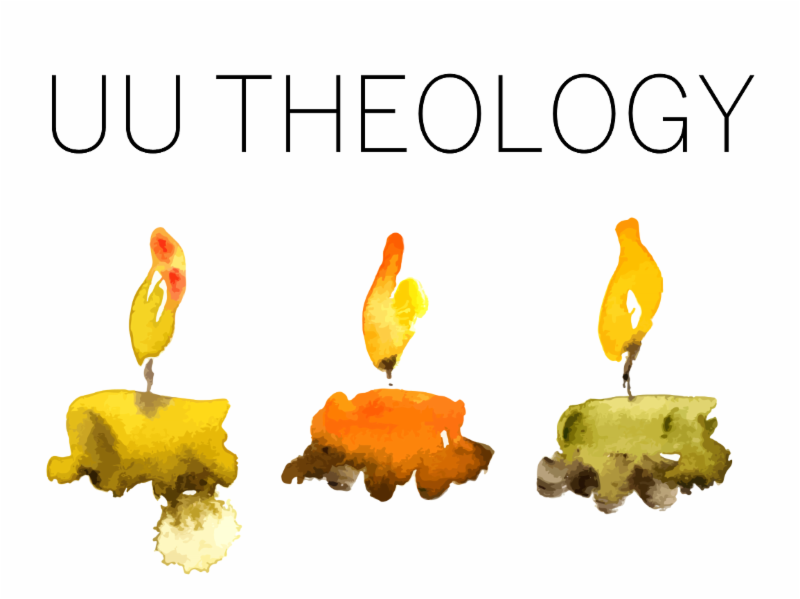 UU Theology is a five-session introduction to theological concepts through a Unitarian Universalist lens. Each session addresses the question: What does our UU tradition teach about this theological concept, and how does that help me clarify and act on my own beliefs? Using the Theological House model developed by Rev. Dr. Rebecca Parker, participants learn to speak in theological terms about Unitarian Universalism, our religious “home.” The sessions include videos of our ministers in Dallas breaking down theological concepts into accessible and relevant terms, opportunities to relate these concepts to one’s own beliefs, and conclude each week with hymn-singing and reflection on how our beloved hymns express our theologies. Dallas participants have been excited and eager to engage with our theology, and motivated to learn more. This series will be available to Faith Forward congregations subscribed to the Path this May. In January 2017, Lori Emison Clair joined the team as Faith Forward Coordinator. Since then, she has established relationships with our current Faith Forward congregations and reached out to many of you to initiate conversations about how the program might benefit your congregations. If you haven’t already talked with her, you can reach her at lemisonclair@dallasuu.org and/or meet her at General Assembly in New Orleans. Lori worked for 11 years as a Membership Coordinator and Director of Congregational Life at First Unitarian Church in Des Moines, Iowa. During that tenure, the church’s membership grew from 240 to 539. She also helped form the UU Association of Membership Professionals (UUAMP), serving as the Chair for the Steering Committee that formed the Association. 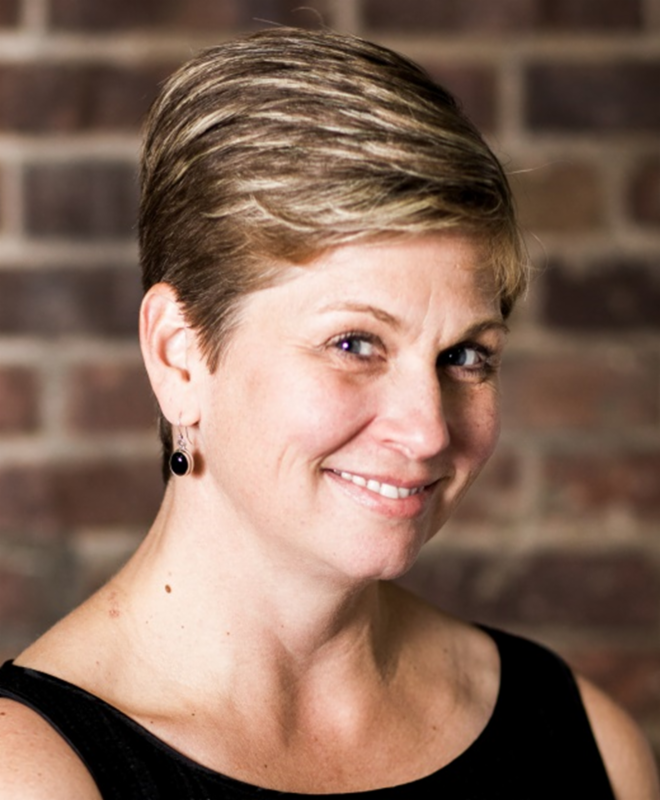 She went on to serve in a number of leadership roles in UUAMP, creating resources and designing the nationwide certification program for Membership Professionals. Lori has presented at conferences on numerous areas of congregational life. She works as a consultant with congregations throughout the UUA to envision together the future of our faith, and we’re thrilled that she is bringing that experience to Faith Forward! 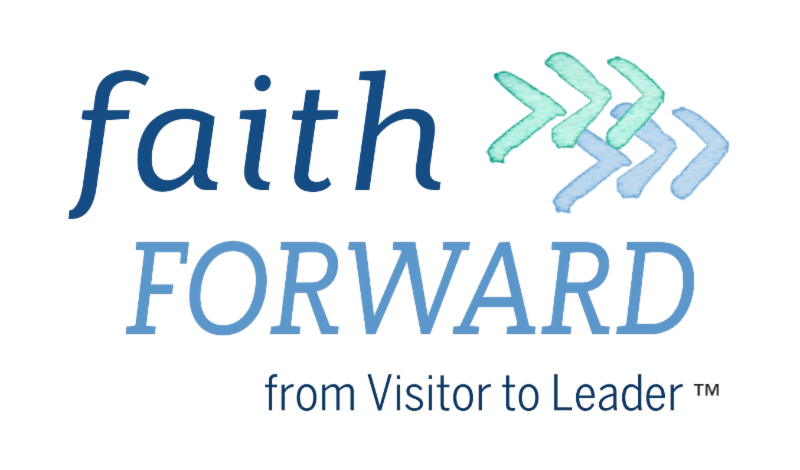 Faith Forward has a new website for those interested in learning more about the program. Check out www.faithforwarduu.org for descriptions, a video, frequently asked questions, the newsletter archive, and testimonials from Faith Forward congregations. Connect with us at General Assembly! Lori Emison Clair (Faith Forward Coordinator) and Rev. Beth Dana (First Unitarian Church of Dallas) will be at General Assembly, and look forward to connecting with leaders from current and prospective Faith Forward congregations. We will hold info sessions, and be available for individual or small-group conversations at the Embassy Suites Hilton New Orleans Convention Center. We will keep you informed of the details as General Assembly approaches. See you in New Orleans!